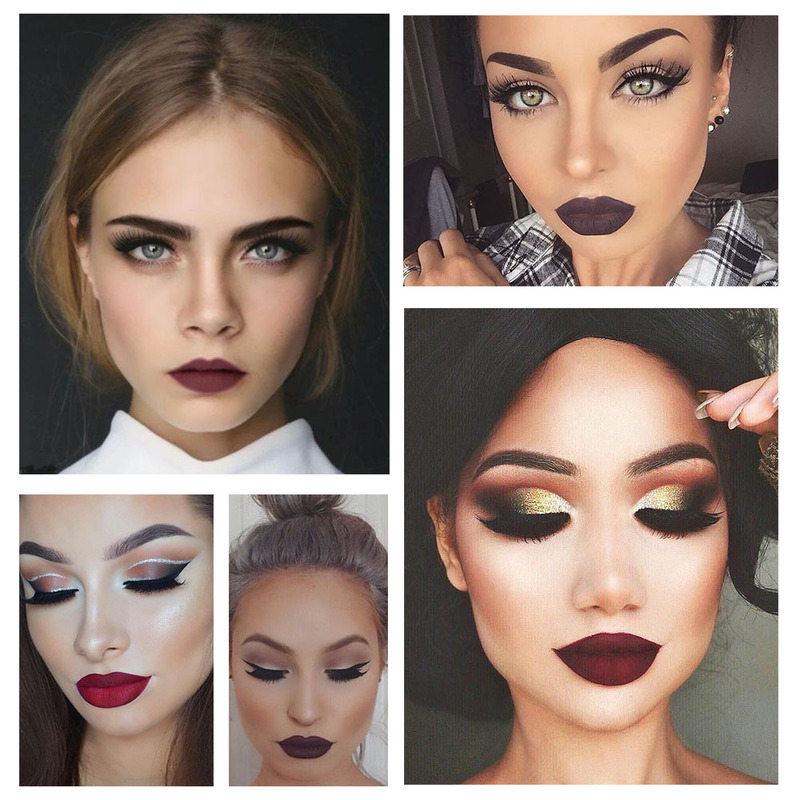 Looking for some beauty ideas to make sure you are sh*t hot at your Christmas party? Boss the night in a bold lip. Just add dramatic lashes to complete the look. 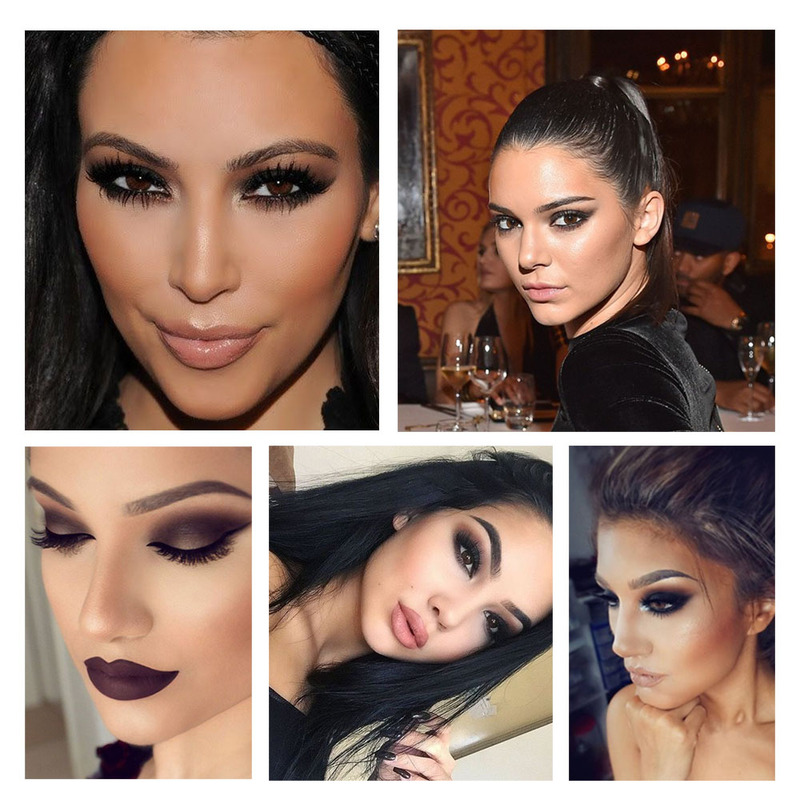 The smoky eye trend is going nowhere, just make sure your brows are on fleek. Want to keep it simple? There’s nothing wrong with nudes, let your outfit do the talkin’…. 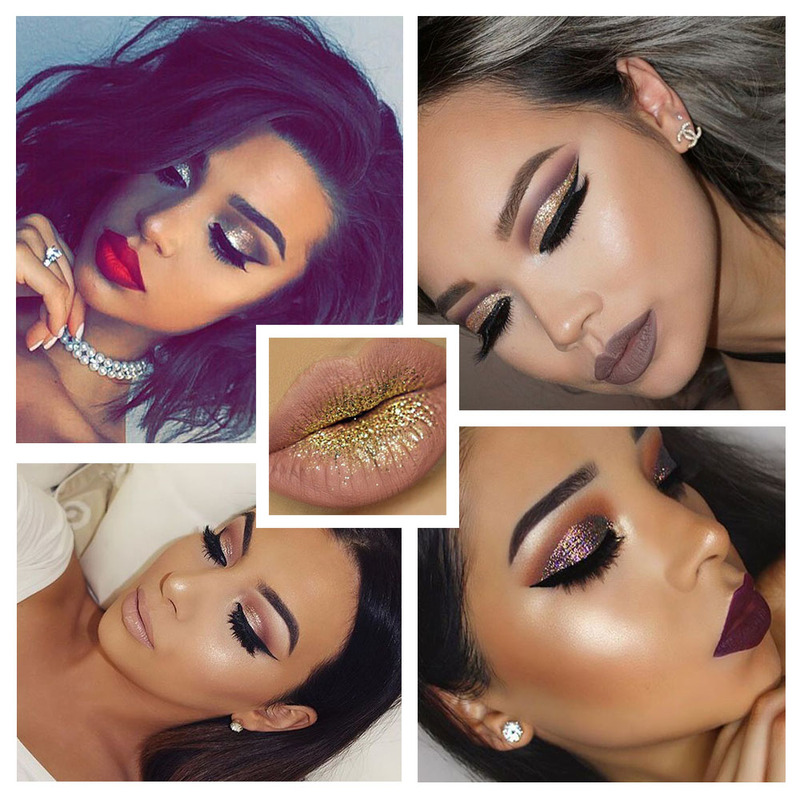 Get glittery, on your eyes or lips, it is Christmas you know! !